The Ministry of Health, Labour and Welfare, it is recommended that you consume 1,000 mg * day or more to suit the EPA and DHA is desirable. 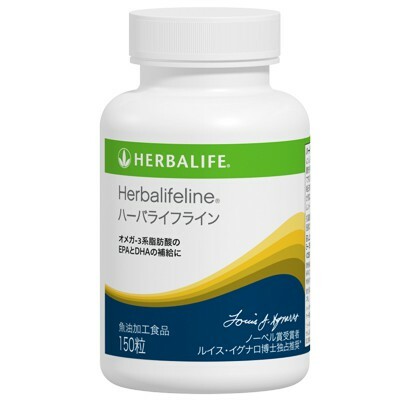 in order to intake 1,000 mg a day or more to fit and DHA · EPA, you can supplement by taking nine tablets or more Herbalife line. DHA and EPA which is included a lot in the back of a blue fish is also known as a component of keeping youthful ability to think. And consumption of fish is reduced year by year in Japan, consumption of fish that was more than double the meat in 1965, has become the same consumption of fish and meat almost in 2005.